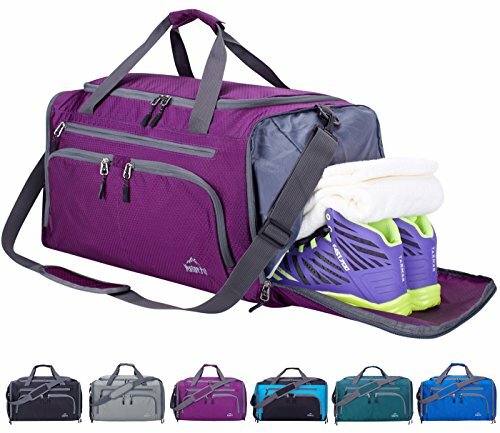 Extra roomy main compartment that stands tall for easy packing. 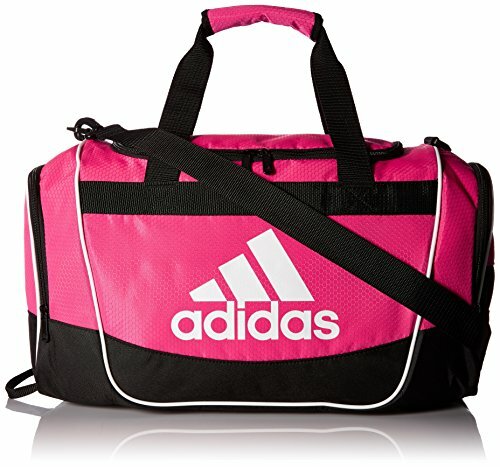 2 zippered end pockets with space for your team's branding and a new zippered outside pocket to stash the little stuff. 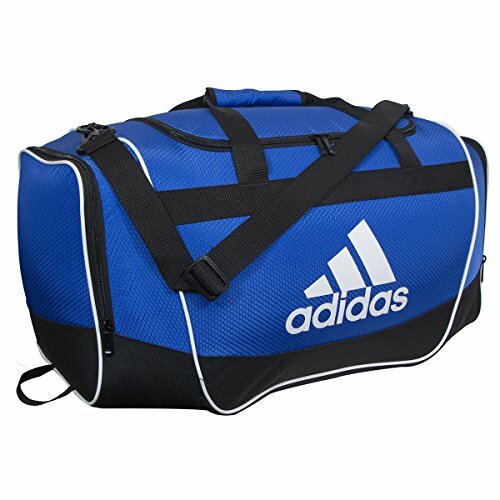 Reinforced 3d ripstop material - built to stand up to wear and tear. 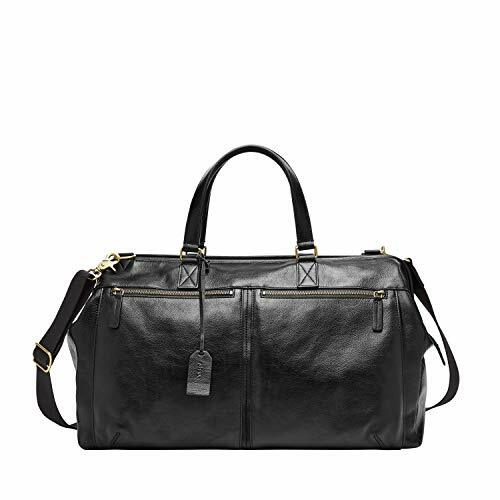 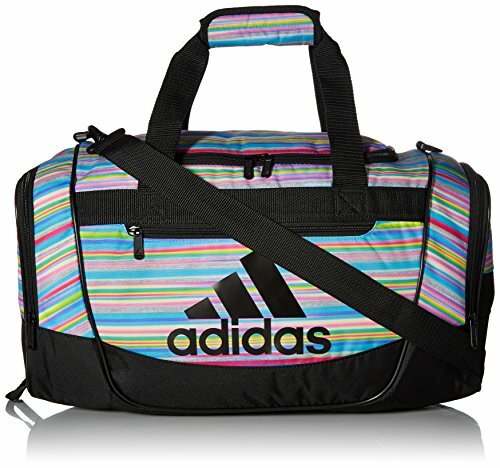 Padded removable shoulder strap and comfortable haul handles for easy carry with medium and large duffel size. 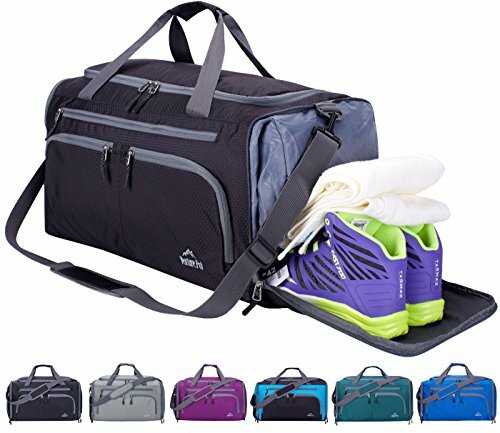 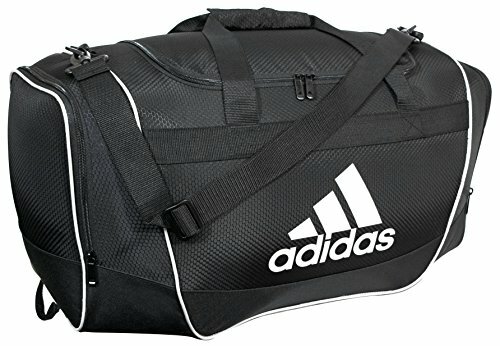 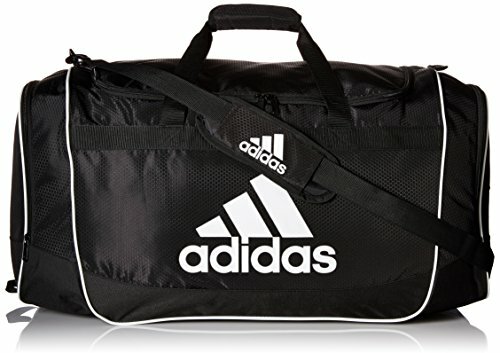 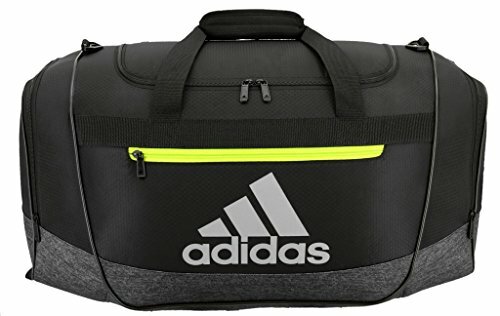 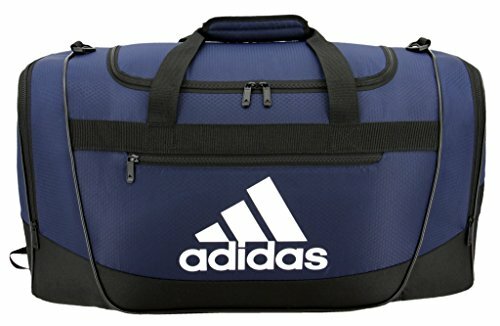 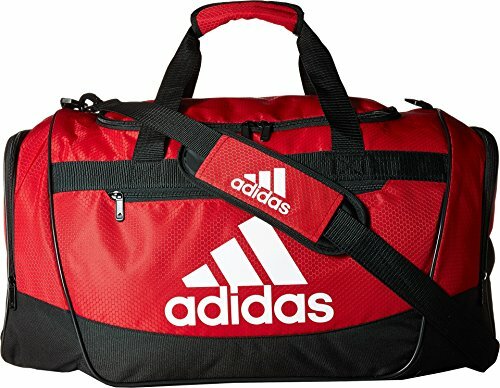 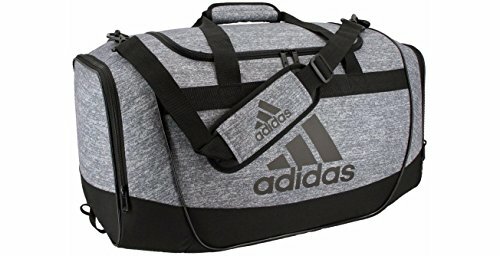 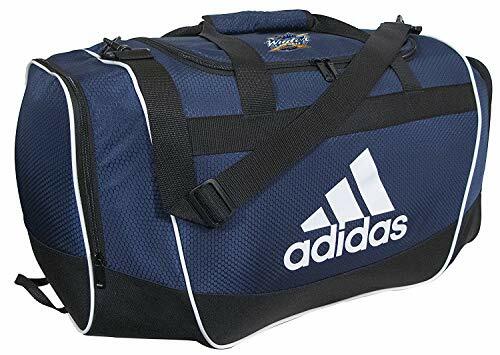 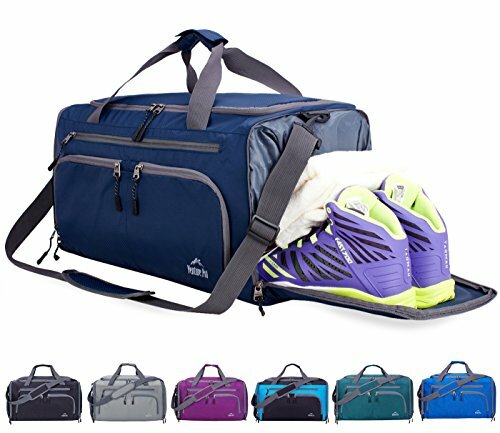 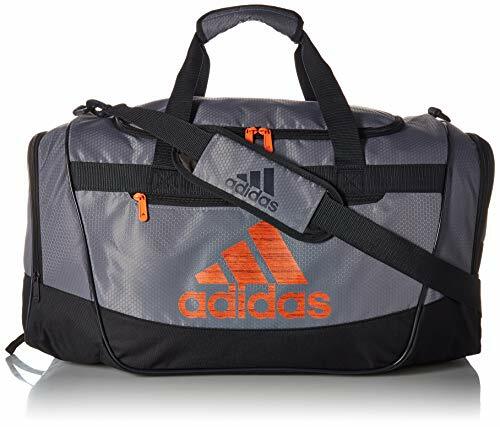 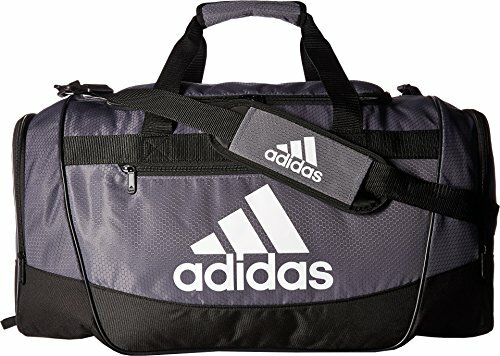 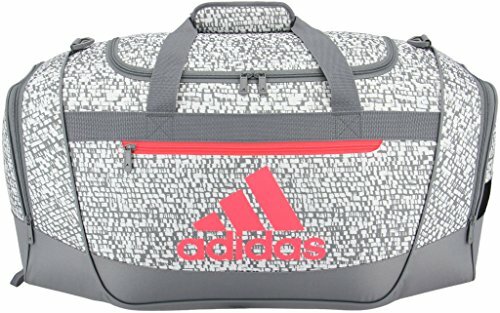 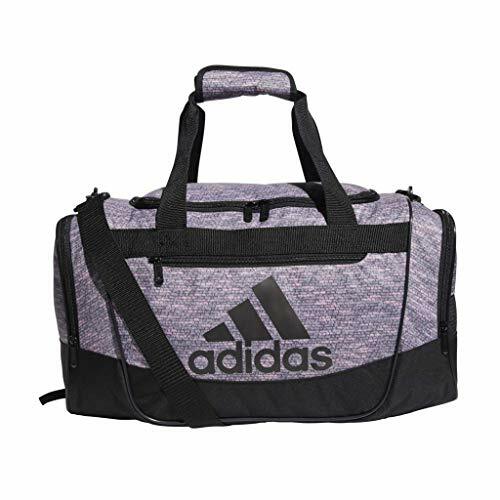 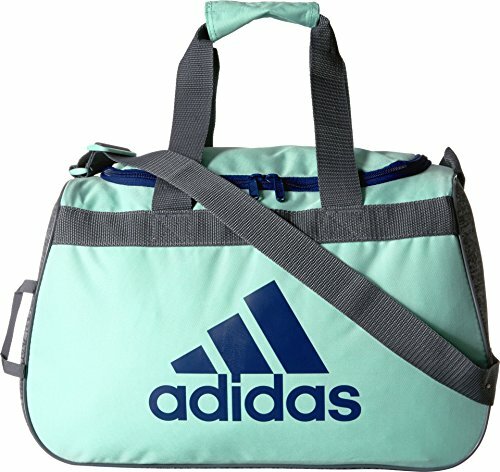 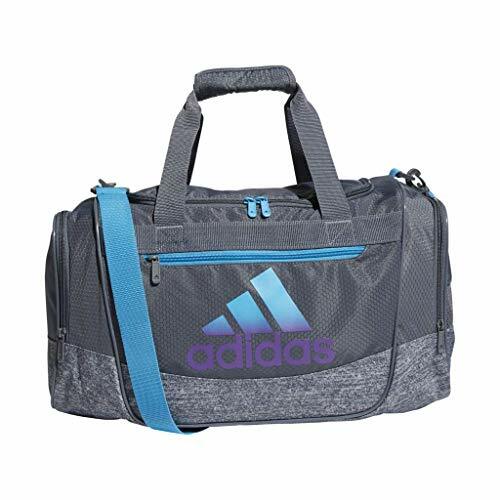 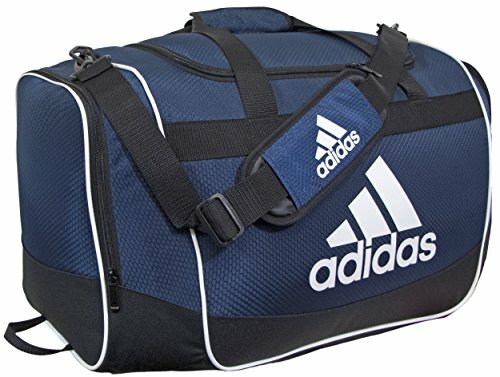 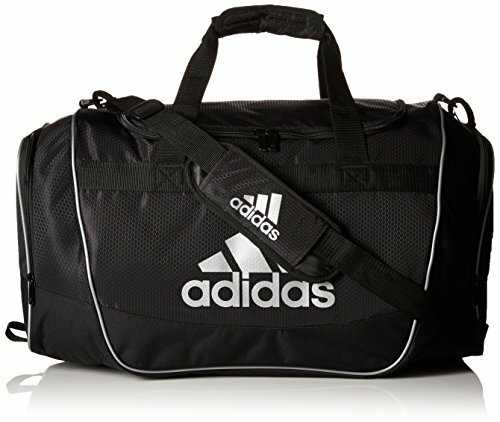 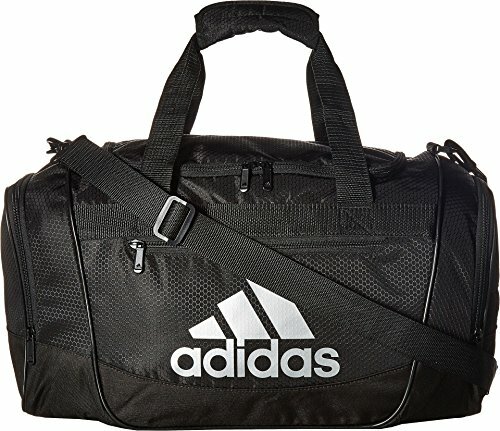 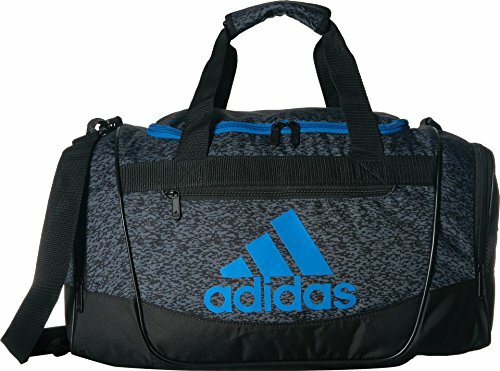 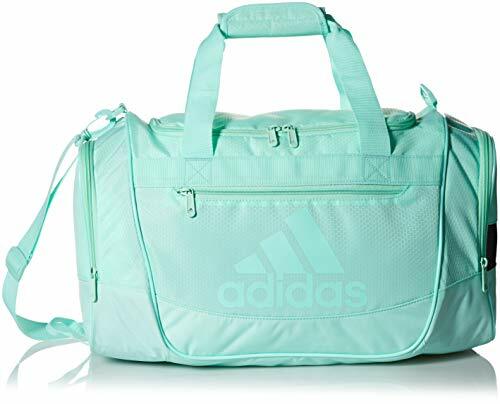 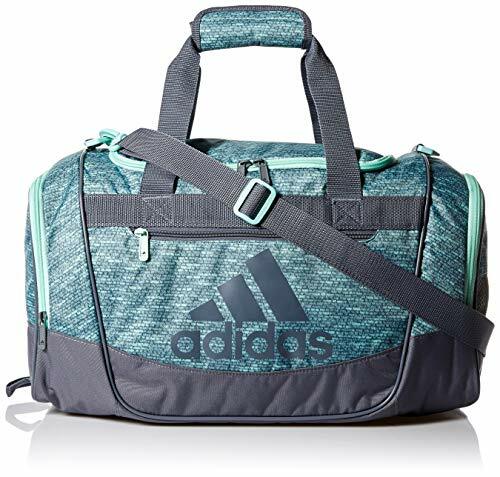 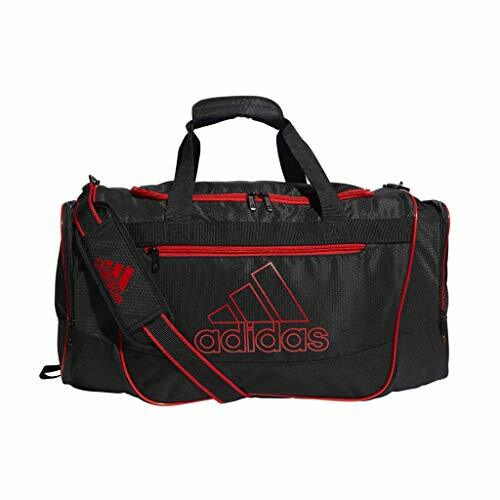 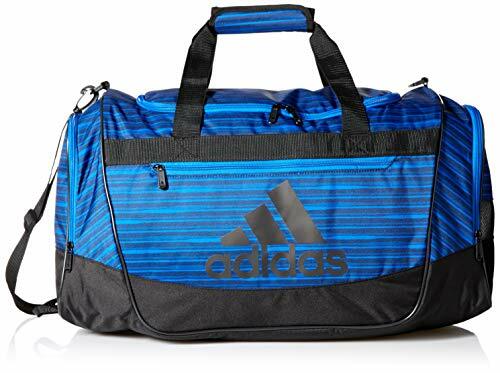 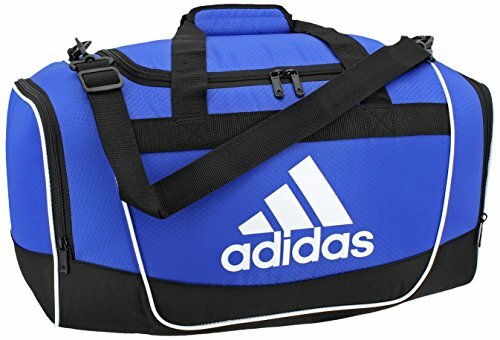 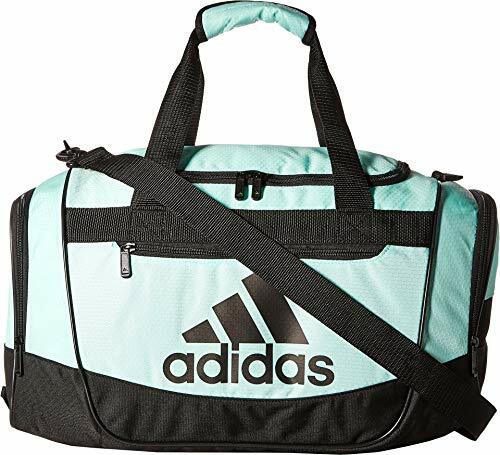 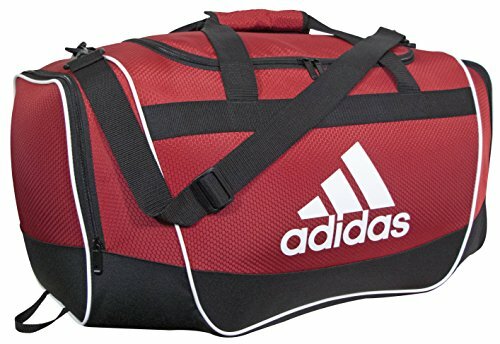 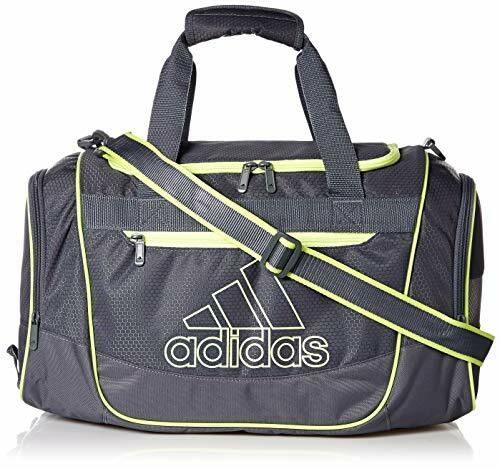 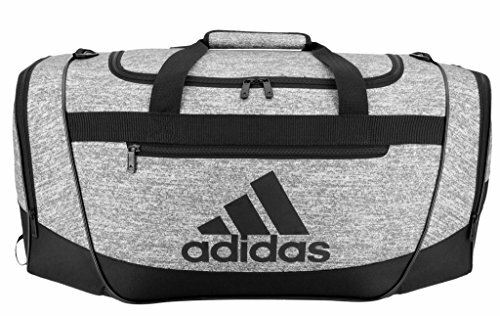 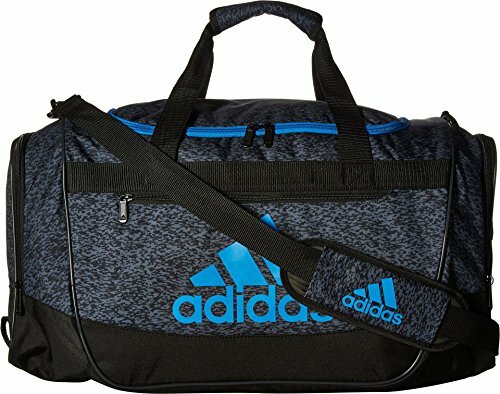 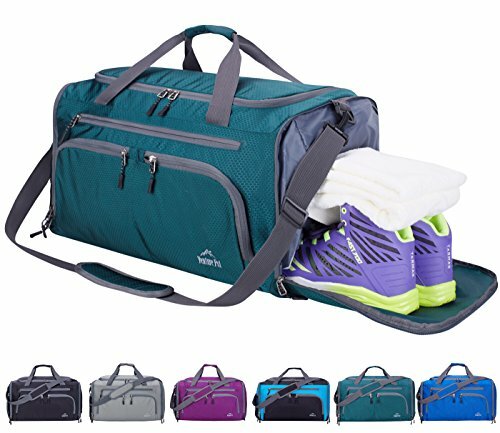 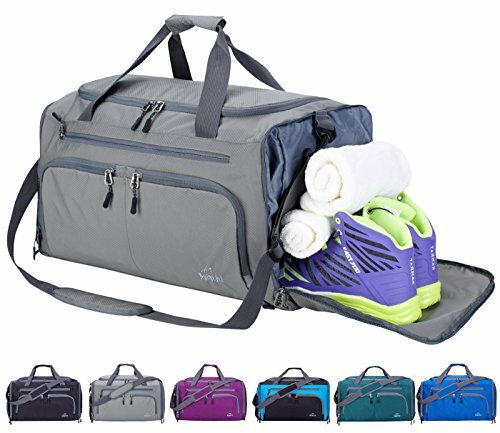 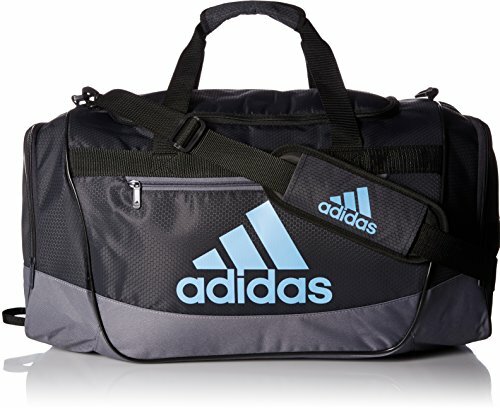 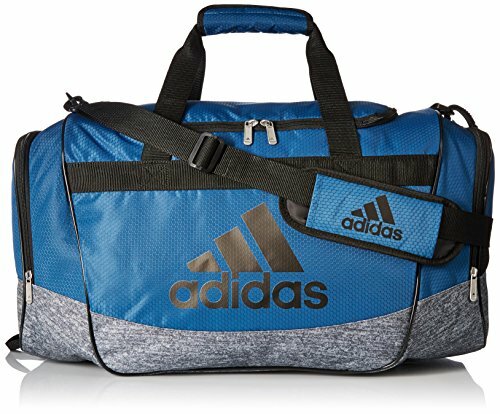 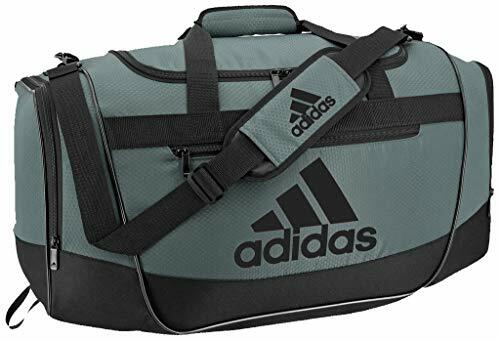 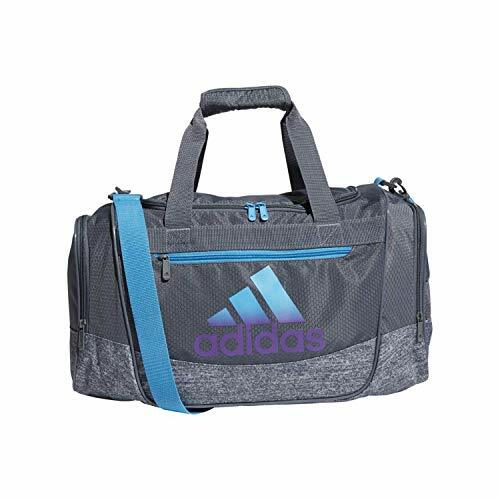 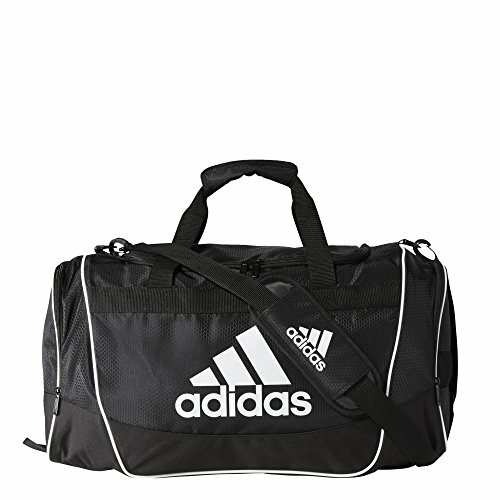 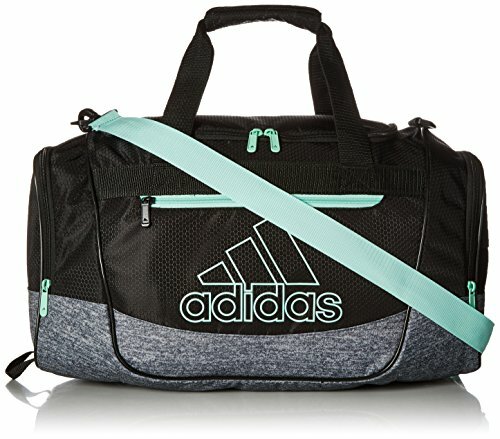 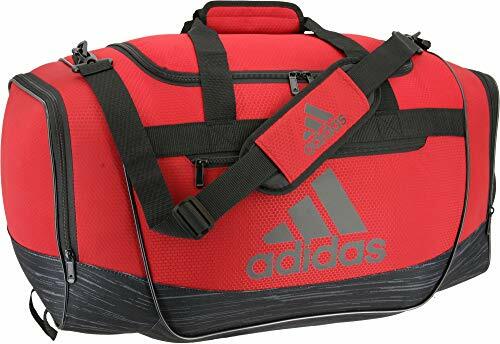 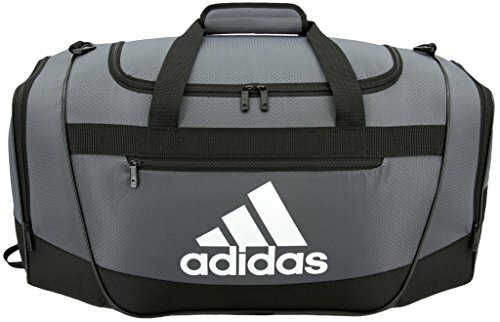 【Large Capacity and Multi Compartment】-This duffle bag features one main zipped compartment and 8 separate pockets.One shoe compartment for sneakers and one inner wet pocket for wet clothes.Side pockets fit one 32oz water bottle and one protein shaker.Large capacity helps you easily organize all your essential items for sports.Dimensions are 20.5" х 11.75" х 11"（Medium Size）,24" х 13" х 12"(Large Size). 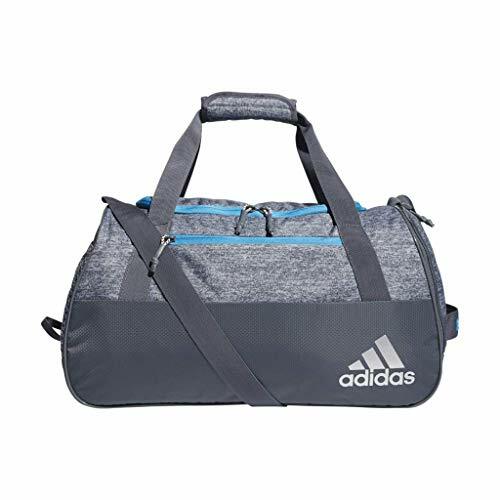 【Lightweight and Foldable】- Super lightweight,it weighs only 1.1(Medium)/1.3(Large) pounds.It's easy to fold up into small compact,so you can easily fold the sports bag into its own pocket for storage,and unfold it when you go to the gym.A must have for sports and traveling.